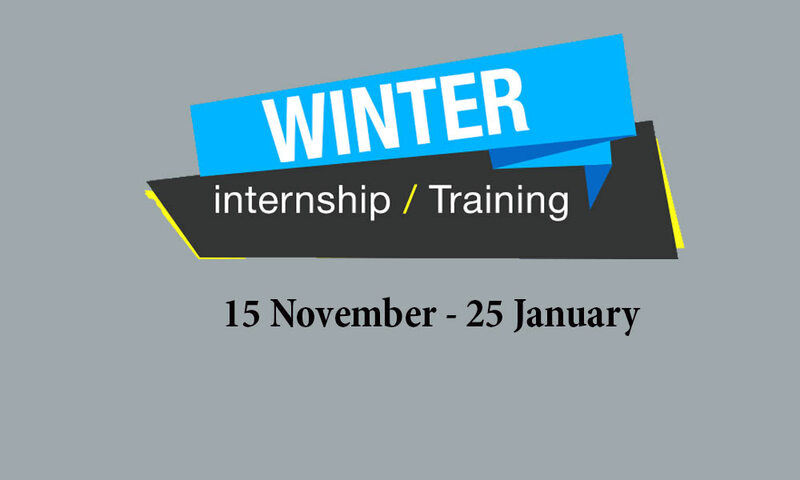 Avian Aerospace conducts the Winter Internship program from 15th November in Bangalore. Willing to spend your winter holidays for learning cutting-edge technologies? The Avian Aerospace has scheduled the winter internship program for interested ones. This internship program will live from 15th November. You will also get the early bird offer. Offer Valid till 10th November. Your doubts will clarify at 8884249734 or zain.avian@gmail.com.